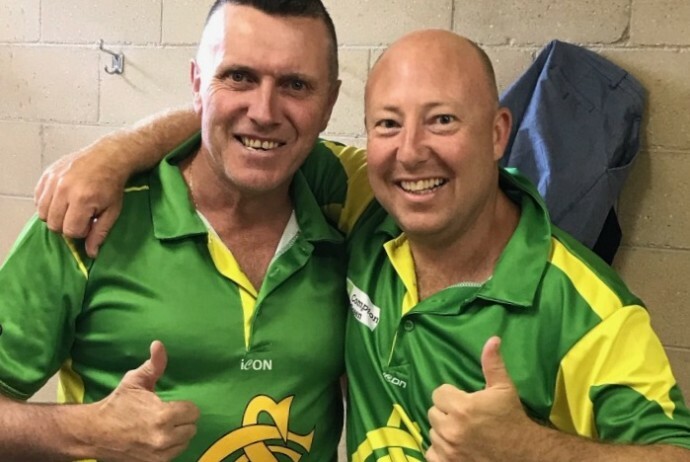 A stalwart of Spotswood, John has been a vital part at Spotty – both on the field as a fierce and often intimidating opening bowler, but also off the field with many hours of volunteering and coaching that many are grateful for. To emphasise John’s status at Spotswood a Testimonial Game was held in his honour during the 2013/14 Season against Werribee Centrals. This game saw a number of Spotswood Legends return to the 3rd XI to hammer Werribee Centrals in honour of John’s contributions throughout his time at Spotswood. Favourite Thing about Spotty? The people. Never amazes me the amount of thankless hours (Committee and other helpers) that go into running a club like Spotty. What are you looking forward to the most next season? To see the continued improvement of the juniors now playing senior cricket. As well seeing more new juniors playing this great game. If you could have dinner with any 3 guests (dead or alive) who would they be? Shane Warne and Tiger Woods (imagine the stories between these 2), and Mike Tyson. Best Coach? And Why? Graeme Dean. When he came to Spotty, he extended my years of playing, by convincing me to reduce my run up. Convincing me to do that was no mean feat. Your Most Treasured Sporting Moment? (In which you’ve been involved). Definitely my one and only first eleven premiership in 05/06. Previously, I had played in about 5 losing semi finals, as well as 6 losing grand finals. The feeling of winning that GF was fantastic, especially for the joy it brought to Jack Lauder (RIP), Roy and all of the other members and helpers around the club. 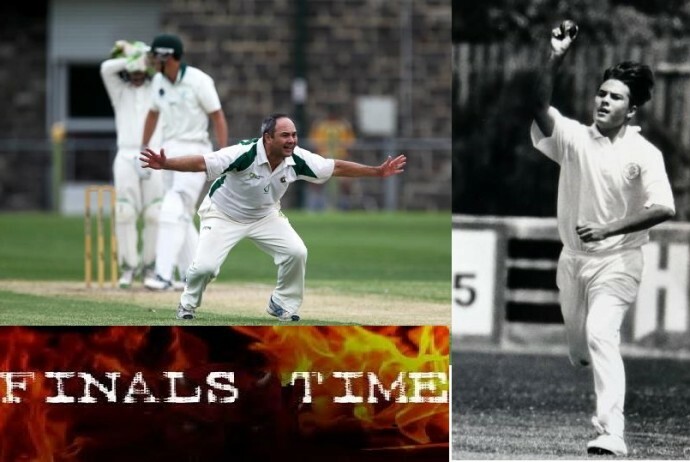 This week we profile club stalwart John Wheeler, somebody that has poured blood, sweat and tears into the Club and has been influential in developing the Spotswood Cricket Club that we know and love. John has been involved at the club in many facets as Player, Coach and President to name a few. John’s dedication to his role at the club over the years has been remarkable and continues to this day. From his days as a player, to taking the Presidency and becoming coach of the junior sides at Spotty. John has done it all and continues to remain actively involved in the club! Read on to found out more on John and his involvement at Spotswood CC! 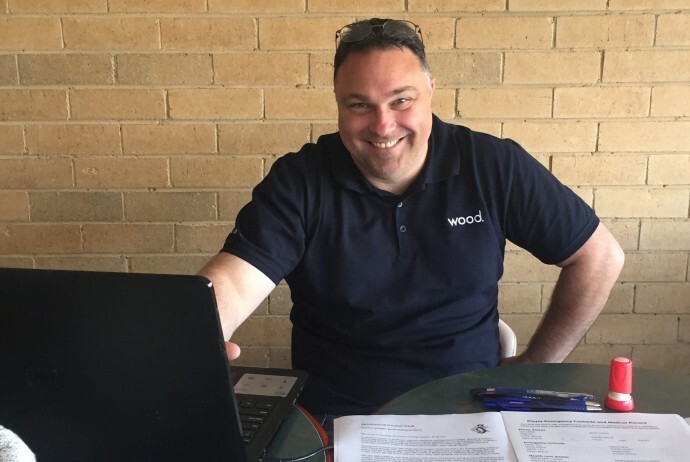 In this week’s profile we delve deeper into the man who puts an enormity of work into Spotswood’s Junior Cricketing Program, Leonard Robbins Jnr. Lenny is the son of Spotty legend and current practice wicket curator, Leonard Robbins Snr. Lenny Jnr has again taken on the role of Junior Administrator and Head of Junior Cricket Operations. A role that requires a mountain of commitment and patience, two traits that Lenny has in abundance. Lenny puts in countless hours into ensuring that the Junior Program stays up and running and is taking initiative to better the Junior Program for future years. 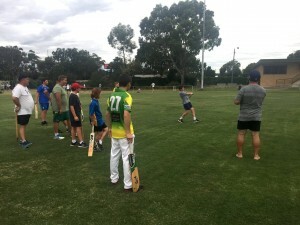 A successful Junior Program is the base of the Spotswood Cricket Club pyramid, without a solid base the rest of the pyramid wobbles. That’s why the work and time Lenny Jnr gives cannot be understated and is truly appreciated by the entire club!! What do you see your role at the Club to be? Spotswood is small local area with a new generation of families moving into the suburb. My role is to bring through the next generation of players (and hopefully encourage some of the parents to play as well). Why did you choose your particular role at the Club? I’ve had some involvement with the junior section since I was 19 (coaching). We need more locals involved and thinking ‘this is their club’. I believe we can do this through running a successful junior program. If you could have dinner with any 3 guests (dead or alive) who would they be? Nelson Mandela, John Monash and John Curtin. Three very impressive and articulate people. Best Coach? And Why? Michael McCarthy. Supported my combined role as player and junior coach. Best Teammate you’ve played with? And Why? Very hard question since I’ve played with quite a few guys over the years. Jeff Peel and Chris Beckett were the most fun. Favourite Cricketer to Watch? Mark Waugh when on song. AFL Club supported? North. But prefer hockey. 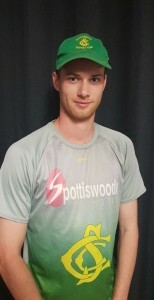 Craig Butterfield is a long time player and club favourite of the Spotswood Cricket Club who will be captaining the 2nd XI this season. Craig played all his junior cricket at Spotty starting in 2002/03. 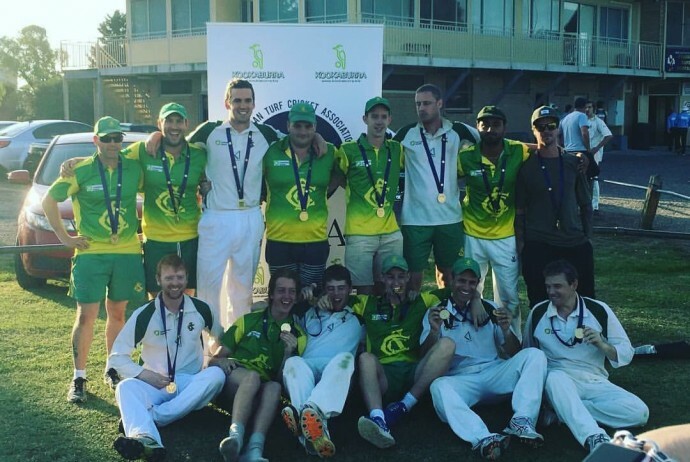 After cracking the 1st XI, Craig decided to take his cricket a step further and join Premier side Melbourne Unversity Cricket Club at the start of the 2012/13 Season. Unfortunately, for Craig he had an unlucky run with injury and subsequently returned to Spotty in 2014/15. Greatest Cricketing Moment You’ve Witnessed? Punter’s 2003 world cup final innings where he made 140*. I have watched the replays countless times since then and watching how cleanly he hit the ball especially in the last 10 was amazing. Your Most Treasured Sporting Moment? (In which you’ve been involved). 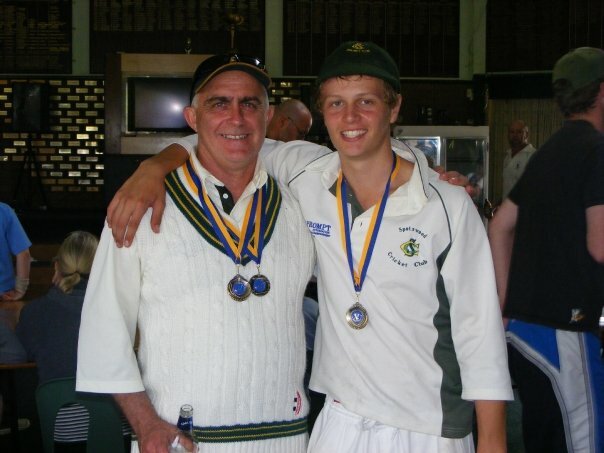 2nd XI premiership back in 07/08 in my 2nd year of senior cricket. If you could have dinner with any 3 guests (dead or alive) who would they be? Scorsese, Bart Cummings and Dane Swan for kick ons. What do you see your role at the Club to be? Developing and preparing players to be 1st XI cricketers. It’s a big step up from 2’s to 1’s but I believe anyone playing in the 2’s should be looking to play 1’s. I want to help these players understand what is required for them and support them as they make the transition from 2nd XI cricketer to 1st XI. Dan (The Don) Schuppan, he keeps things simple and has a good understanding of the game and wants to see every player at the club improve. More importantly though he gave the thumbs up for me to captain the 2’s. The people, environment, facilities, culture I couldn’t just pick one thing. Captaining the 2nd XI for the season, I’m really confident we are going to have a successful year. Family Fun Day – thanks for coming along! A huge thank you to everyone who came along on Sunday for our Family Fun Day, and a special shout out to those who bought raffle tickets. You helped raise $350 towards our junior program and academy (in development). And of course we couldn’t have done it without all those generous business listed below who donated prizes or helped in another way, and our dedicated volunteers who made it all happen. Massive thanks to you all from everyone at Spotswood Cricket Club. Last but by no means least, well done to Mark Cranwell and Lennie Robbins in coordinating this fantastic event for us, which will only grow each year. Come down to Two Birds Brewing to meet Dan Schuppan, our newly appointed Club Coach. 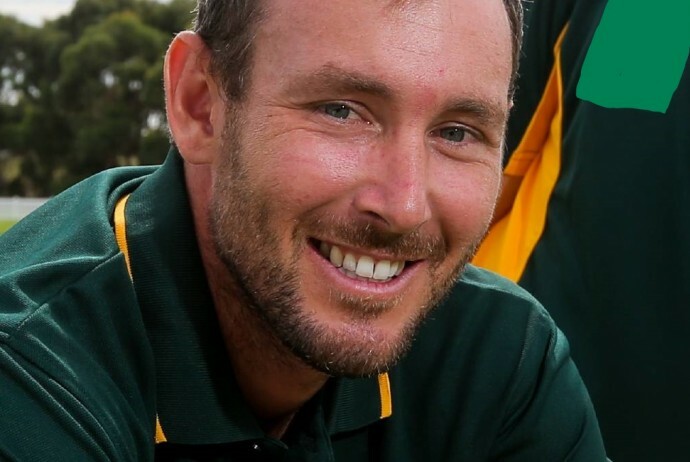 Dan is a former Geelong, Carlton and Keilor player, who brings a wealth of experience and knowledge to help us improve our cricket and further develop a strong culture at the club. He’s already been busy at work talking to key contacts at the club, and setting the foundations for a great year ahead. So come and hear his plan. He’s also a GREAT bloke by the way. 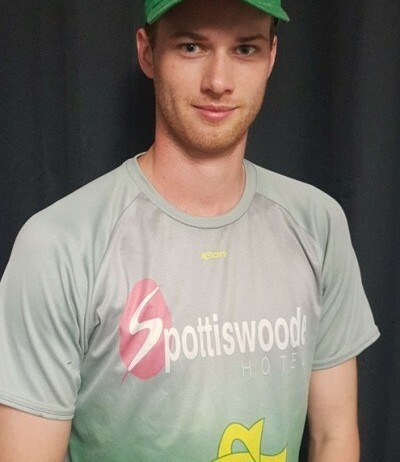 In other news, former Spotswood CC junior player Mac Short, a top order bat, is now back from a stint at Melbourne and Thilina Masmulla, an opening batsman, has signed with us too. A former Paxino medallist (best player in senior division), Thilina will head the batting for us. Allan Wise’s former left arm spinning Richmond teammate Matthew Sazenis, who has been overseas for a few years, will also be playing with us this year. And Gagen Sokhey is also back in town and keen to play again at Spotty. A warm welcome to these new and returning faces and all returning Spotty players, in what promises to be a very exciting year at our Club. Get it started the right way on Sunday 5 August with our Meet the Coach day. 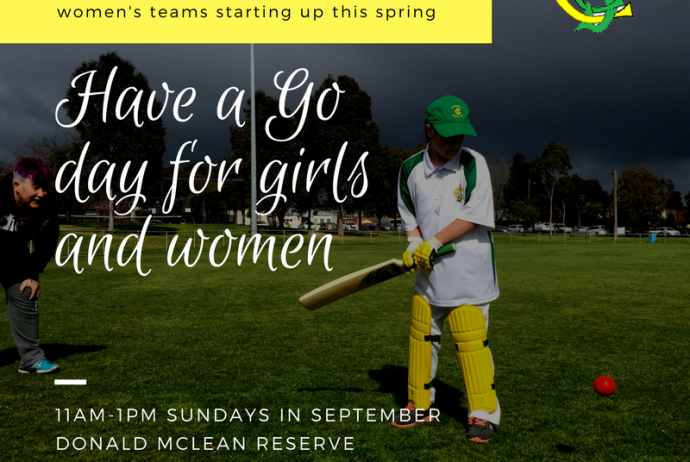 This summer, Spotswood Cricket Club will field an all-girls junior team (u13s) for the first time. We are also planning to field two women’s teams. Know any girls or women who might want to play? They’re invited to come and have a try at a special session running every Sunday in September, 11am-1pm at Donald McLean Reserve Spotswood. Enquiries to Yvette on 0433 016036 or Tracey on 0424 623299. Spread the word and help support women/girls in sport. 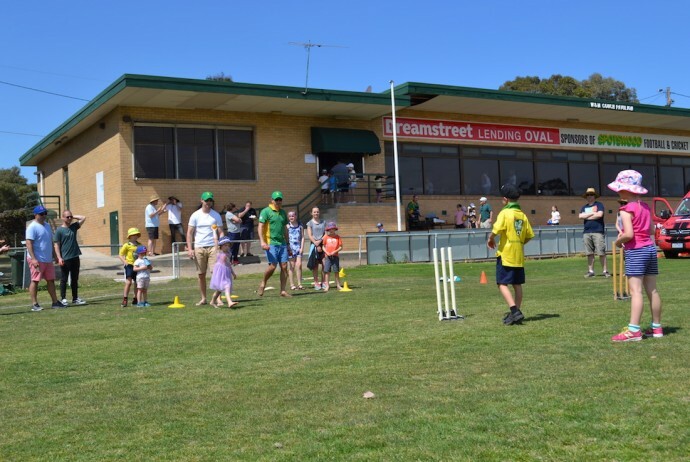 Spotswood Cricket Club has 5 teams competing in Finals this weekend. Good Luck to those who take the field. Go Spotty!!!! !